This pattern can be use in many projects, it’s quite easy and nice to do. This simply motif will grow attractive of your projects. 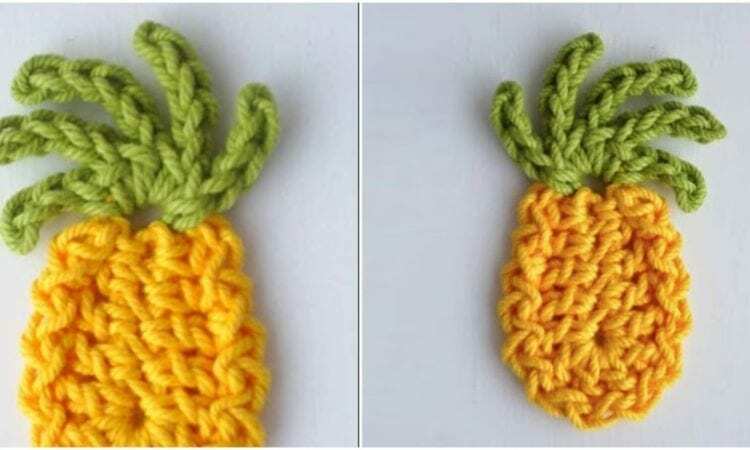 Like our fanpage – keep most popular free crochet patterns or join our group. Awesome and Amazing Crochet Collection for All with Free Patterns.